There is no chance of Steven MacLean coasting towards the end of his St Johnstone career, according to team-mate Liam Craig. 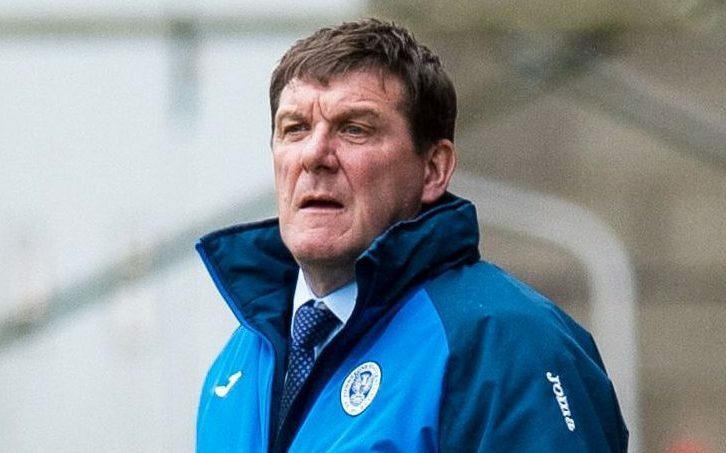 St Johnstone ended their Dens Park hoodoo in stunning fashion a few weeks ago. 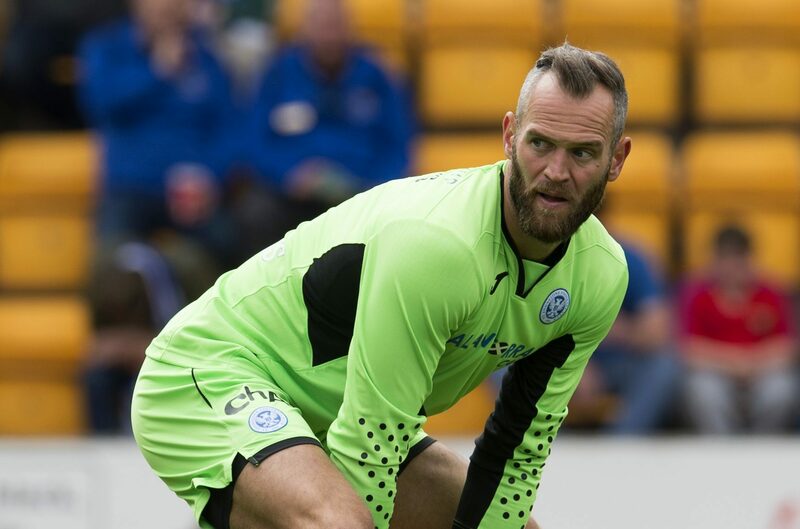 Another of St Johnstone’s Scottish Cup-winning heroes will be leaving in the summer – goalkeeper Alan Mannus. 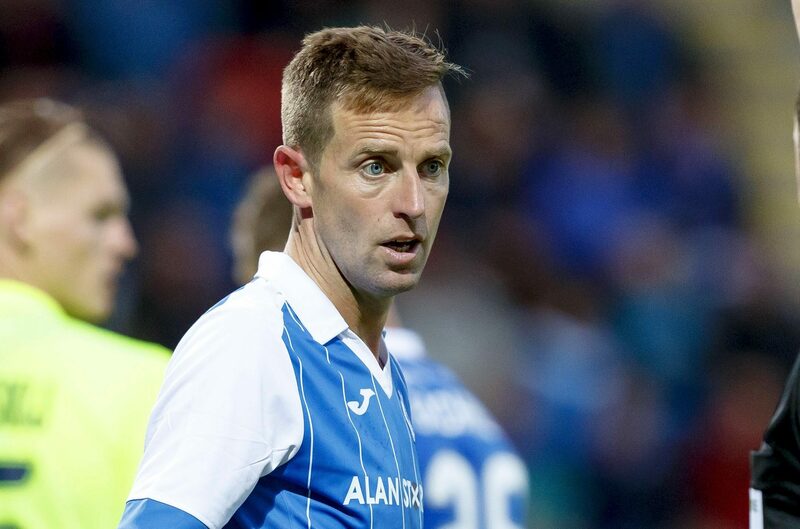 Steven MacLean is hoping to play an important role on and off the pitch after it was confirmed he would be joining Hearts at the end of the season.